2 Samuel 23.1-7, Psalm 132.1-18, Revelation 1.4b-8, John 18.33-37; What's so important about Christ the King Sunday? Is there such a thing as generational evangelism? Should we put American flags in the sanctuary? 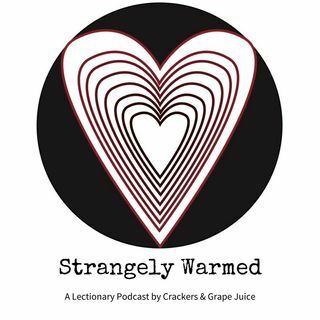 These questions and more on this episode of Strangely Warmed with guest Jonathan Page.